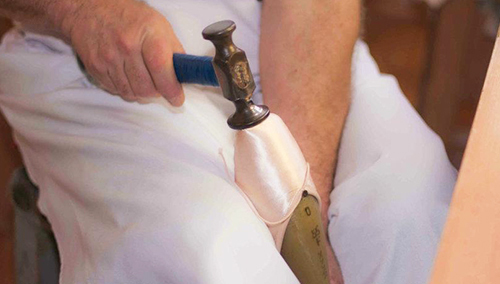 Each Grishko Pointe Shoe is created with the same passion and performance expressed by our dancers every day. Our expert cobblers work tirelessly to create perfection, by hand, using only natural materials. 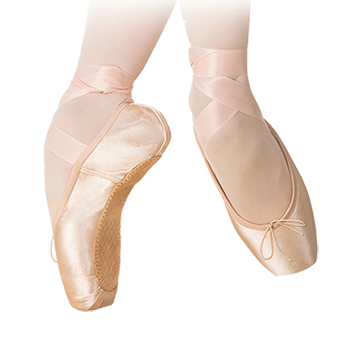 Grishko Pointe Shoes are handcrafted for excellence and designed for the safety and health of our dancers. Nova incorporates several advances in pointe technology, along with design innovations requested by today’s dancers. New glue gives enhanced flexibility while making the shoe exceptionally lightweight. New material in the sole provides both flexibility and silencing qualities, without sacrificing support in the shank. 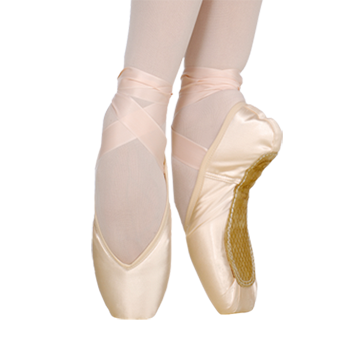 Pointe shoes for professional dancers that are specifically designed to be silent on stage. 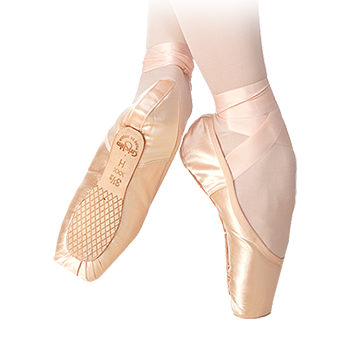 The shoe is based on the original 2007 and features a new, noise-reducing strip on the pointe platform and on the sole under the toes, a new and unique glue with latex to give the box additional elasticity, and a new box assembly slightly reducing the length of the stiff part of the vamp. Grishko’s Grishko 2007 Pro Flex is made on the same last as the 2007 with a unique design allowing it to be very flexible, comfortable, and quiet. A new, more flexible material used for the inner sole helps to save muscle energy while dancing. The Grishko 2007 Pro Flex will help develop strength in toes and lift so one does not sink down into the shoe. Its flexibilty fills the needs of dancers at both the beginner and professional levels. Other features include a 3/4 shank in one strength which is flexible. 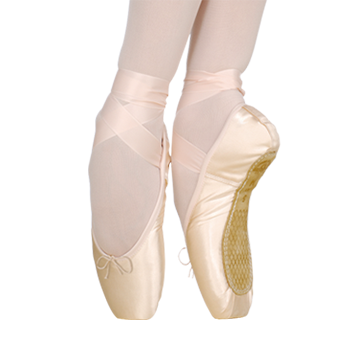 Our most popular Releve model pointe shoe. 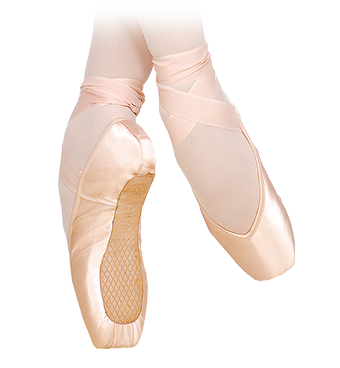 The Fouette accomodates the Russian technique of “springing” onto pointe which develops a more elastic foot and teaches the concentration of balance of the body on one spot. The shoe has a V-shaped medium vamp and fits standard feet. The medium toe platform, similar to the Ulanova I, provides perfect balance and placement. Sound absorbing Pro Technology makes the shoe practically silent on stage. The shoe is entirely handmade and is preferred by dancers who who wish to feel closer to the floor. 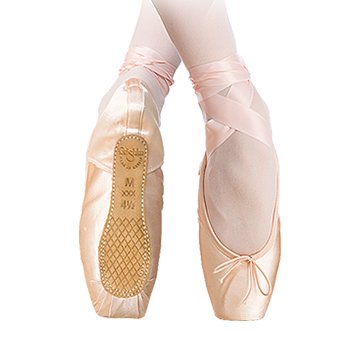 This varient of the Fouette, one of our most popular Releve model pointe shoes, uses two innovative technologies: Pro and Flex. Sound absorbing Pro Technology makes the shoe practically silent on stage. 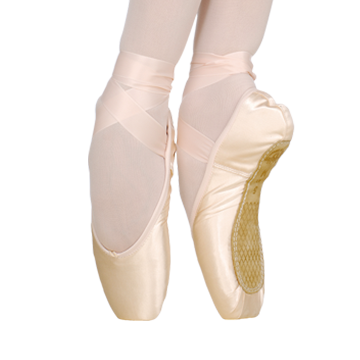 Flex Technology allows the dancer’s foot to naturally flex with the shoe and obtain full pointe without breaking the shank. The end result is a remarkable shoe designed to meet the needs of both beginner and professional dancers alike. 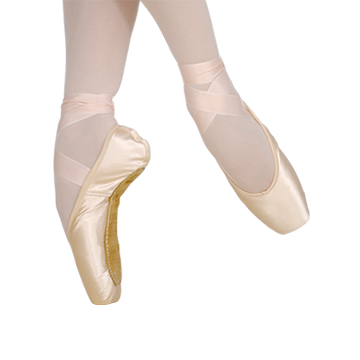 An ideal choice for a dancer who has wide, square feet and a normal or low arch. 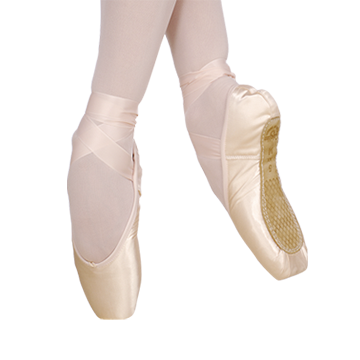 The broad platform is excellent for balance on pointe, offering optimal stability. The shoe has a U-shaped low vamp that provides perfect fit and comfort. 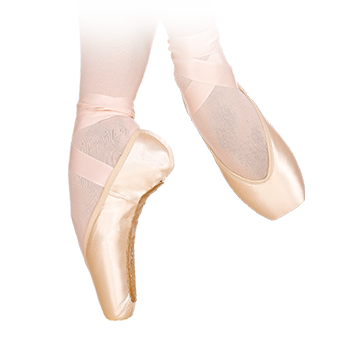 The Elite is not pre-arched, and like our other Eleve models, it allows an easy transition from demi-pointe to pointe and back. 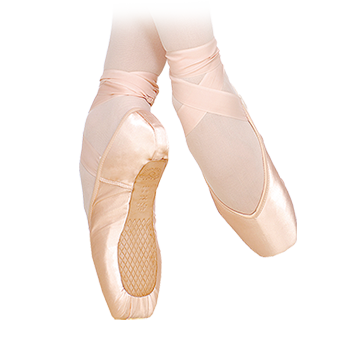 The Ulanova I is made on the same last as the Fouette, however unlike the Fouette, the Ulanova I is an Eleve model pointe shoe which allows the dancer to roll-through pointe. 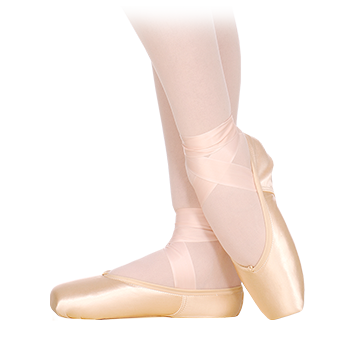 This shoe has a versatile box which is good for dancers with short toes, toes of even length, and wide feet with normal heels. 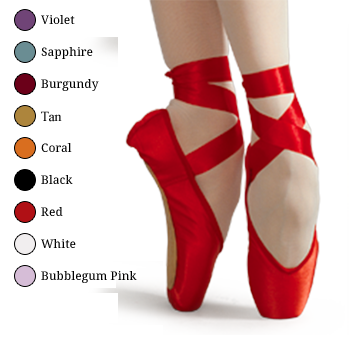 The Ulanova I’s vamp is of medium height and fits many different types of feet. Precise fitting is required in pointe shoes. Please see your local retailer for a professional fitting. 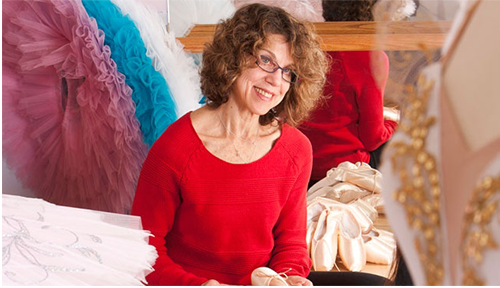 Dancers may also arrange a fitting with Grishko Master Fitter Judy Weiss, who provides superlative fitting to students, pre-professionals and professionals at Grishko NYC.